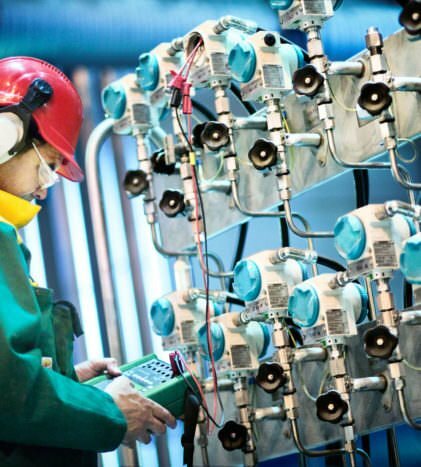 Process instrument calibration is just one of the many maintenance related activities in a process plant. The last thing you want to do is to have your limited resources wasting time performing unnecessary calibrations or using time-consuming, ineffective calibration procedures. Yet, you need to make sure that all critical calibrations are completed, ensuring the site stays running efficiently with minimal downtime, product quality is maintained, while the plant remains regulatory and safety compliant, and audit-ready.